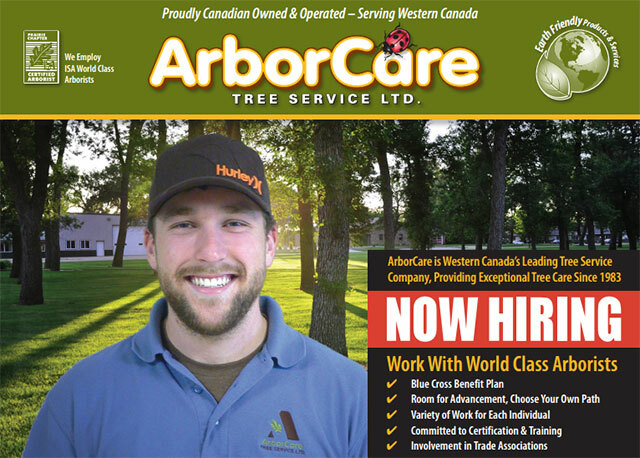 The ideal arborist representative candidate will have five or more years of experience within the tree care industry with above-average tree identification knowledge. Valid ISA certification or a degree in forestry, arboriculture or a related field is beneficial but not mandatory. A valid Canadian driver’s licence in good standing is required.